Can I get a TGIF?!? Who's with me! Longest week ever! 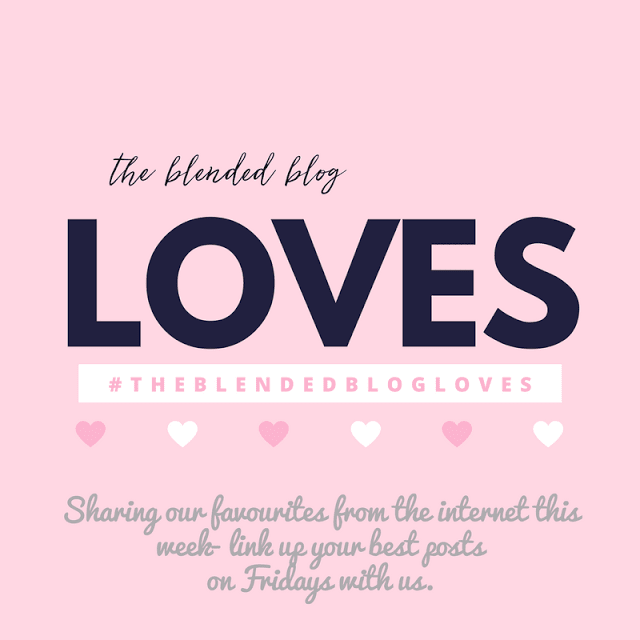 But the weekend is here and I'm so excited to be back at TBB today sharing my Friday Loves. I'm Katie from over at The Mishaps and Mayhem of a Solitary Life! Happy to be here today because my time over at my own blog has been few and far between. But I have had a few minutes to read some great blog posts over the last couple of weeks and I want to share them with you today! Speaking of little blog breaks, Carrie took one not too long ago! But now is back and participating in a really fun link up with fellow TBB Contributor, Whitney and a few other fun bloggers for the Common Threads Wardrobe Challenge. It's a really cool concept and comes at the perfect time...FALL!! As much as Summer is my season, I really enjoy Fall and it's fashion. Find out more about Common Threads here! 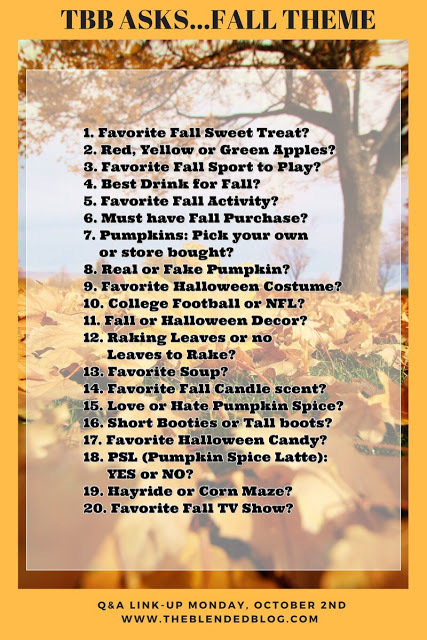 It begins Oct. 1st! These days I'm librarian, Tech teacher, 6th grade home room and religion teacher. So my nights are spent scouring online for lessons! This week is "Banned Book Week", and while I thought my students were too young (even the middle schoolers) to learn much about it, once I went down that rabbit hole myself, I found out so much and was so enlightened. It's hard to believe that so many beloved books and authors were once banned or challenged by school libraries, public libraries and families. I mean Beverly Cleary! C'mon! And the Giving Tree! Just crazy. This post (an older one that's making a comeback this week I guess!) has a list of many of the books that have been challenged and why! As I read it, I realized my school library has many of them...HA! I actually started reading a banned book this week: The Chocolate War and can kind of see why it was banned. It's on some 8th grade reading lists, but I'd definitely say no way...too young!! I often read Amanda's blog, Cardio, Cab, and a Keyboard! She's always very funny and has fun posts. Her day job is that of a house cleaner so she recently shared this super informative post. I book marked it. And am seriously considering a cleaning lady of my own! It's always fun to reminisce! And that's just what they've been doing on the Blended Blog for the last few Mondays as part of TBB Talks Series. And a few Mondays back, Christy, Deena and some awesome linkers, shared old School photos in keeping with our Back to School theme! These posts were so much fun! These ladies were much braver than I! Check them all out here! As I was reading these posts I wish I saved any of my school photos! But if you'd like to see me in my teacher photos?? I've got you covered! HA! I know lots of bloggers do Meal Planning Mondays! But I just love Casey Rooney's! 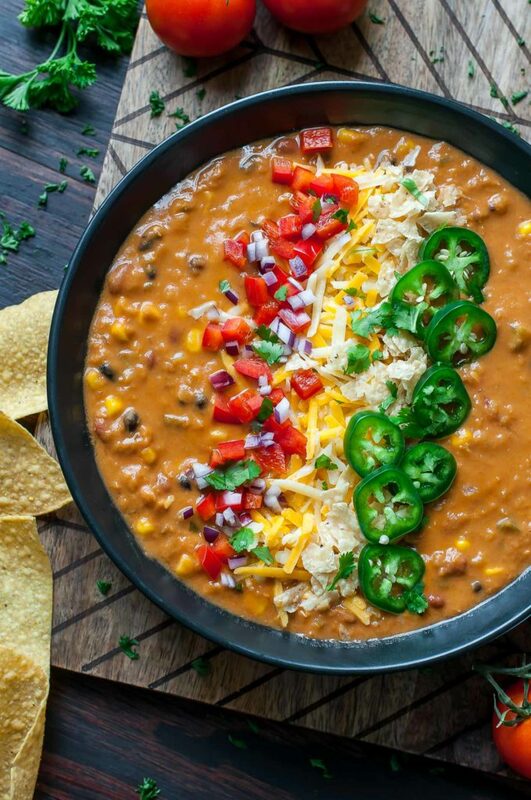 Because this time of year she loves using everyone's best friend...THE CROCK POT! I am constantly screenshoting her recipes and filling up my Peapod cart with ingredients! This week I pinned the Lentil Tortilla Soup she shared...can't wait to give it a try! What have you been reading in Blogland lately? Let me know in the comments! And don't forget to link up your Friday Loves with us below! Have a fabulous Fall Weekend! 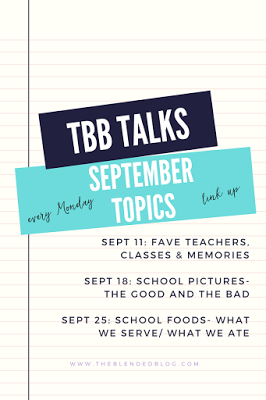 See you back here Monday for TBB Asks: Our Fall Q &A! Here are the questions to join in on the fun! !